God of War was one of the biggest releases of 2018. But it has been four months since the game came out, so interest may have waned. Especially with fans having recently discovered the last secret in the game, it feels like all the stones have been turned. But now gamers will have a reason to go back! New Game+ arrives August 20, 2018, as part of a free patch. This is something fans have been asking for since God of War launched. Considering it was inspired by fan feedback, hopefully its exactly what the community wants. 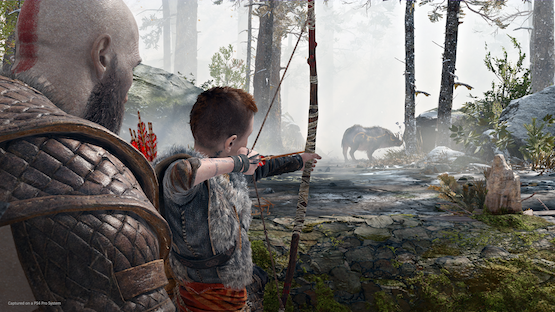 For our thoughts on God of War be sure to read our review and our opinion on how the game reinvented linear narrative.